The New Velox makes the original HAAS even Better. 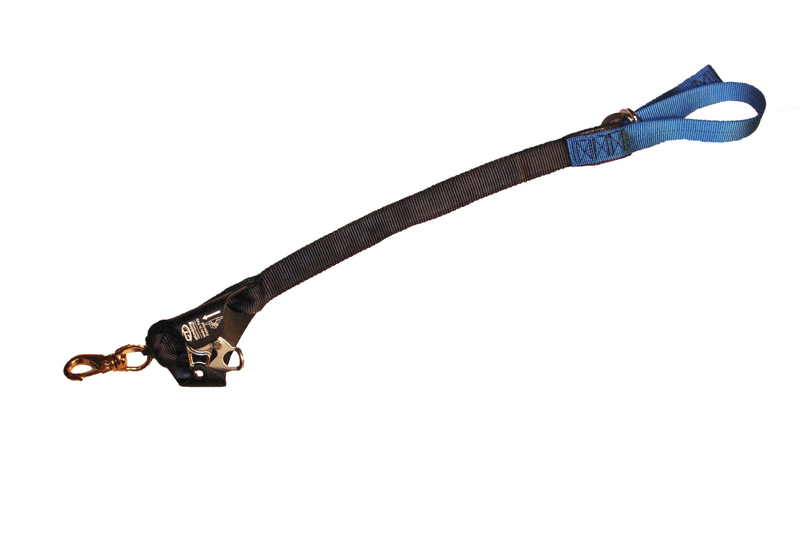 With an additional 18 inches of bungee in the system, the Velox is a one size fits all, zero set up, efficient rope access tool. Now the snap is tied just above the ascender and will extract out 30 inches, which eliminates any set up, as well as any “dead spots” in the return action. Still made by the guys at Haas tree gear in Ohio. Add this to your SRT ascent system.